Get your free chapter, How Can Enterprise Security Risk Management (ESRM) Help Your Security Program? 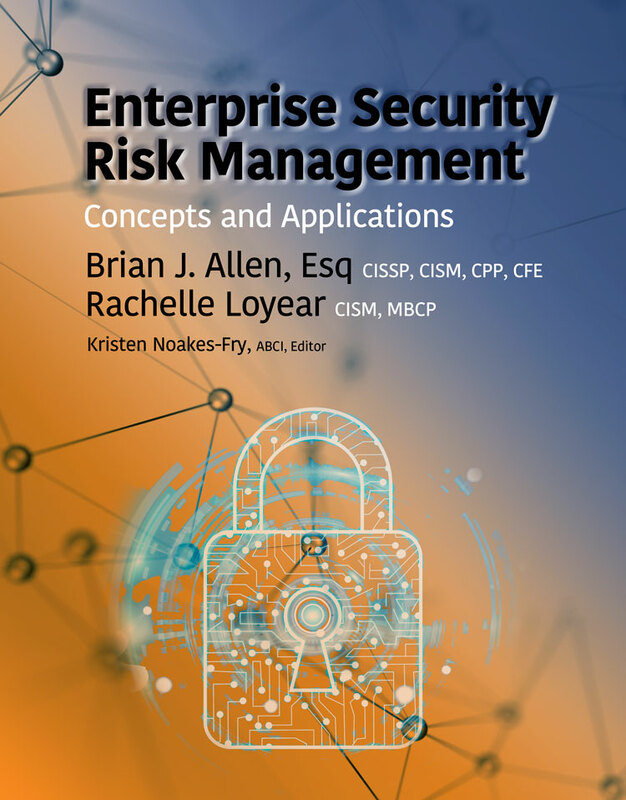 Throughout Enterprise Security Risk Management: Concepts and Applications, the authors give you the tools and materials that will help you advance you in the security field, no matter if you are a student, a newcomer, or a seasoned professional. Included are realistic case studies, questions to help you assess your own security program, thought-provoking discussion questions, useful figures and tables, and references for your further reading.